Beauty shopping is dangerously easy. 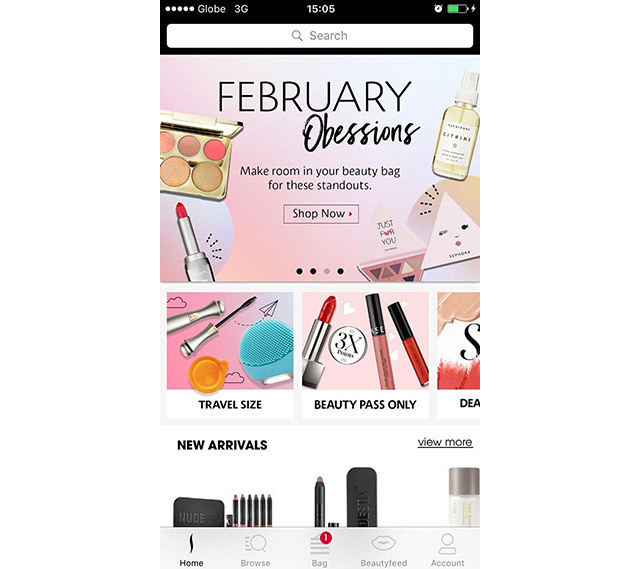 When we first heard wind of Sephora's new app, saying we were intrigued was an understatement. 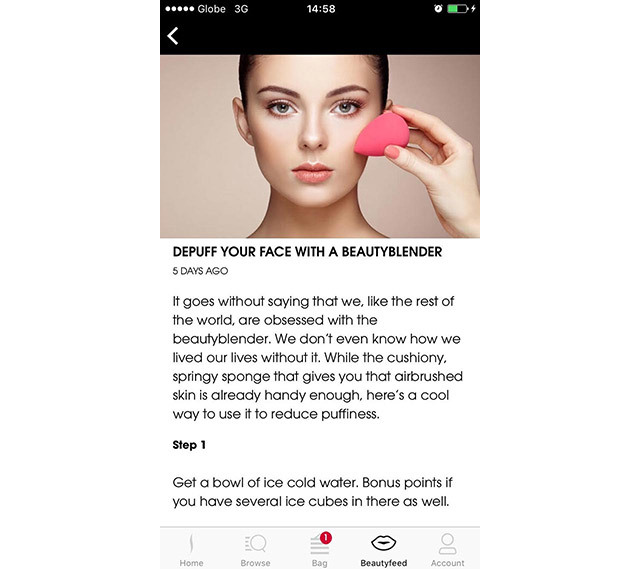 After all, with the absence of beauty apps in the local scene, we were interested in what Sephora Philippines had up its sleeve. What it is: An application that allows its users to shop and review products right on their mobiles. Before: Whenever I was stuck in heavy traffic and felt like torturing myself with things I could potentially buy, I'd load Sephora.ph onto my mobile and scroll through their endless supply of beauty products. 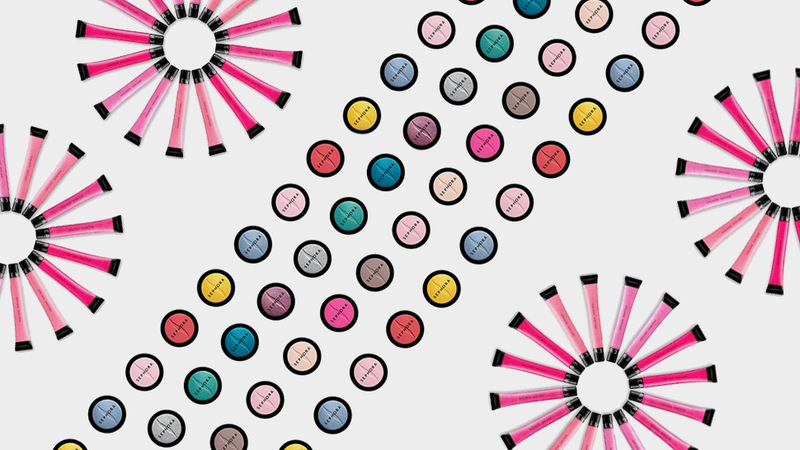 How I Used It: In true Sephora fashion, everything, down to the nitty gritty, is organized by category, function, brand, price, anything you can think of. Browsing through their stocks is a breeze, especially if you're looking for something specific. 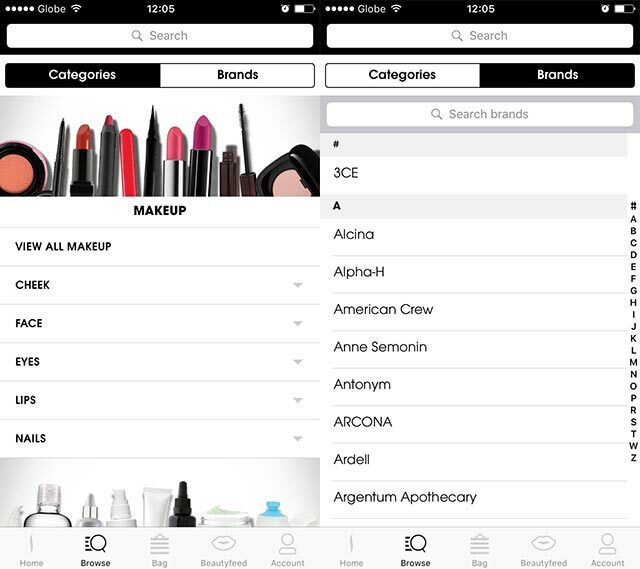 You can browse according to category (left) or brand (left). 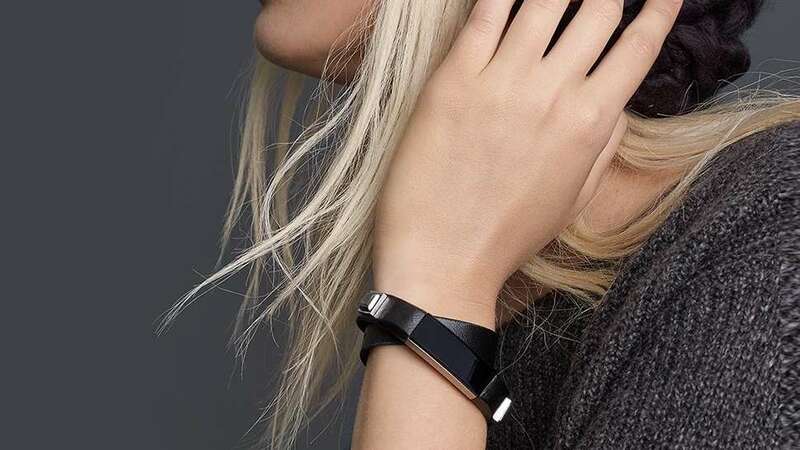 Aside from products, the app also provides helpful articles on their products. 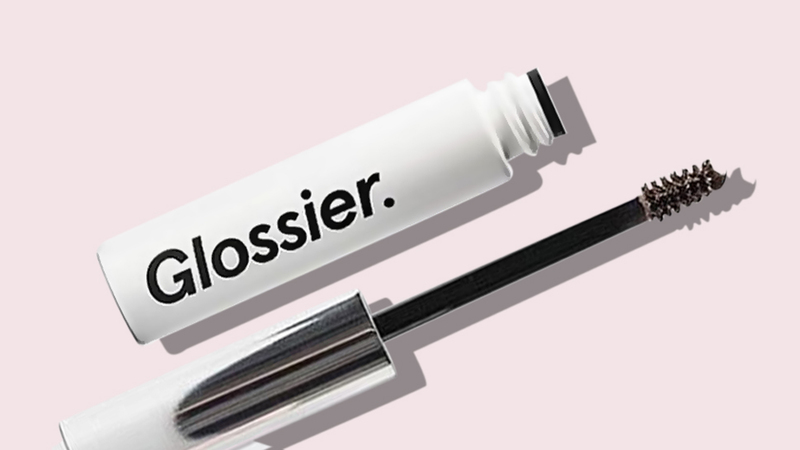 This is especially helpful if you're new to the beauty world. The landing page is organized and ready to go! Learn new tips and tricks with their content. When it comes to purchasing, it's as easy as pressing a button (or touch screen, in this case.) As soon as you check out, you'll be asked to pay through credit card, paypal, or Dragonpay if you prefer a bank deposit, and that's it! A look at my sparse cart, just waiting to be filled. Oh, and yes you still get to choose a free sample with your purchase even if you're buying through the app. What's more, they have a few freebies for new users. The first is that you get a free Sephora Collection Invisilk Mask with any purchase using the code APPLOVE at check out. And when you sign up for their beauty rewards program Beauty Pass (only for serious beauty junkies!) you get 40 points for free! Conclusion: Overall, it's good news for us beauty girls but bad news for our skinny wallets. 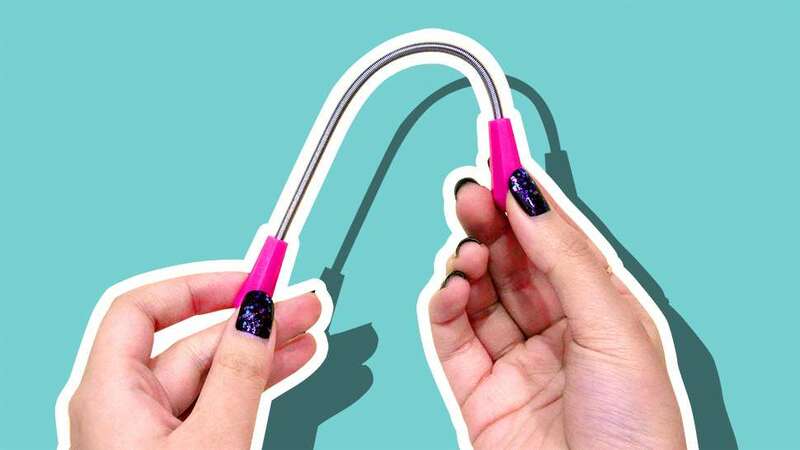 It's a fun way to indulge in your beauty junkie tendencies, and definitely makes beauty shopping a lot easier. 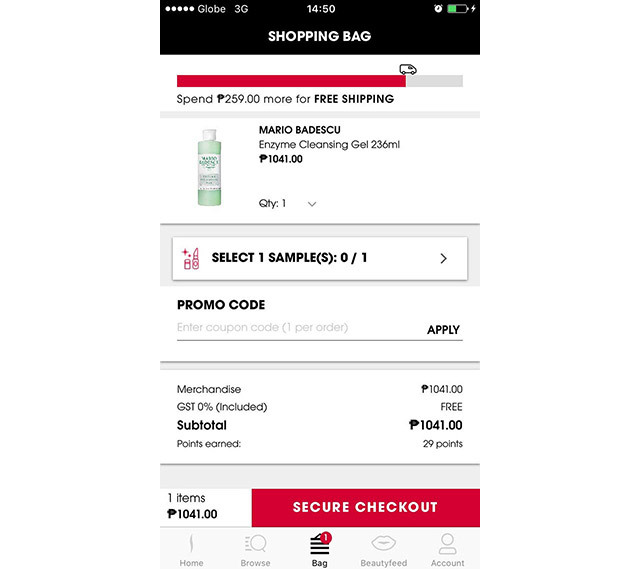 Sephora's Official Philippine Website is Now Up!